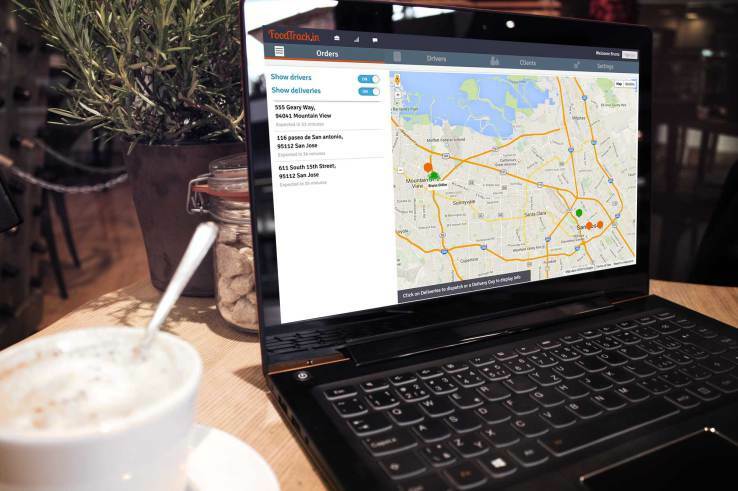 “Meet Trackin, a complete software solution for restaurant managers to control your fleet of delivery persons in real time and easily accept online orders. Trackin provides a dashboard for your restaurants, a mobile app for your drivers and an online order widget for your customers. Thanks to this startup attending Y Combinator’s current batch, you will know when your driver is back and when to start cooking.